LEWISBURG, PA, August 22, 2018 — Ms. Donnel Apuzzio has been included in Marquis Who's Who. As in all Marquis Who's Who biographical volumes, individuals profiled are selected on the basis of current reference value. Factors such as position, noteworthy accomplishments, visibility, and prominence in a field are all taken into account during the selection process. With more than 30 years of industry experience to her credit, Ms. Apuzzio has worked as a full-time ophthalmology physician assistant with the Eye Center of Central PA since 2014, part-time orthodontic assistant for Dr. Ralph L. Apuzzio since 2016, guest lecturer and part-time adjunct faculty member with the Pennsylvania College of Technology since 2014, and student preceptor for various local institutions since 2000, most recently including both Pennsylvania College of Technology and Lock Haven University Physician Assistant programs. Previously, she has served as an orthopedic physician assistant for SUN Orthopedics of Evangelical Community Hospital from 2003 to 2014, neurosurgical physician assistant at the Geisinger Medical Center for Geisinger Health in 2003, pediatric physician assistant for BACA Pediatrics from 2000 to 2003, and nurse's aide for Maria Hall in 1996. Ms. Apuzzio began her career as a part-time orthodontic assistant for Dr. Ralph L. Apuzzio from 1986 to 1994. Before embarking on her professional path, Ms. Apuzzio pursued an education at Bucknell University, earning a Bachelor of Arts in Spanish in 1997. She concluded her studies in 2000 at the Philadelphia College of Osteopathic Medicine, graduating with a Master of Science in health sciences. Following these accomplishments, she completed a surgery exam by the National Commission on Certification of Physician Assistants in 2004. Most recently, Ms. Apuzzio maintained certification as a Physician Assistant by the National Commission on Certification of Physician Assistants in 2018. Beyond her responsibilities within the field, Ms. Apuzzio has participated in numerous endeavors outside of her professional circles. She has contributed to the Little League Baseball World Series as a primary care provider volunteer from 2015 to 2016 as well as Sacred Heart Parish as a cantor. She has excelled in additional musical efforts as well, having been associated with the Susquehanna Valley Chorale, the Bucknell University Orchestra, the Bucknell Concert Chorale, and Two Past Midnight. Holding the role of guest vocalist for various local parishes and events, Ms. Apuzzio has found much success with her written works as well, having penned an article for Physician Assistant. In addition to her primary profession, Ms. Apuzzio remains affiliated with various organizations in relation to her areas of expertise. She has maintained involvement with the American Academy of Physician Assistants and the American Association of Surgical Physician Assistants. 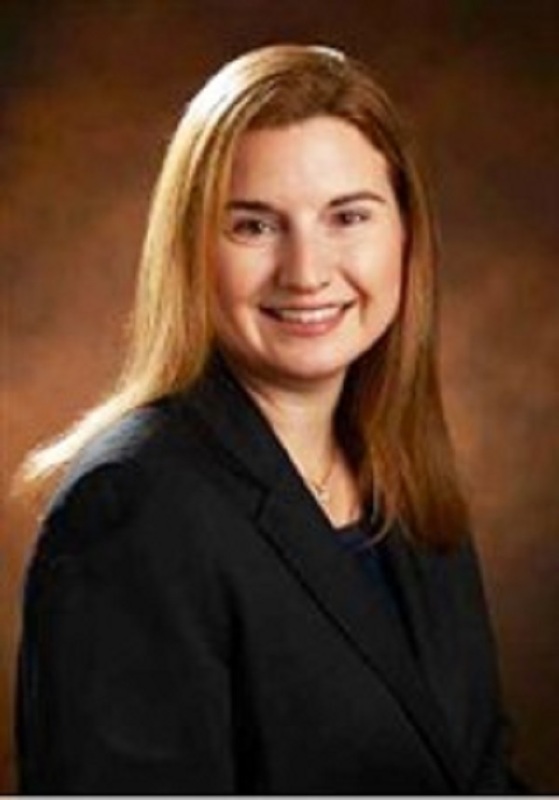 Likewise, Ms. Apuzzio has been an active member of the Pennsylvania Society of Physician Assistants. In light of her exceptional undertakings, Ms. Apuzzio has accrued several accolades and honors throughout her impressive career. In 2000, her work was recognized by the Pennsylvania Department of Health as a Third Place Student Research Paper for the State Health Improvement Plan. Furthermore, Ms. Apuzzio has been honored with a Special Recognition in Surgery by Physician Assistant.